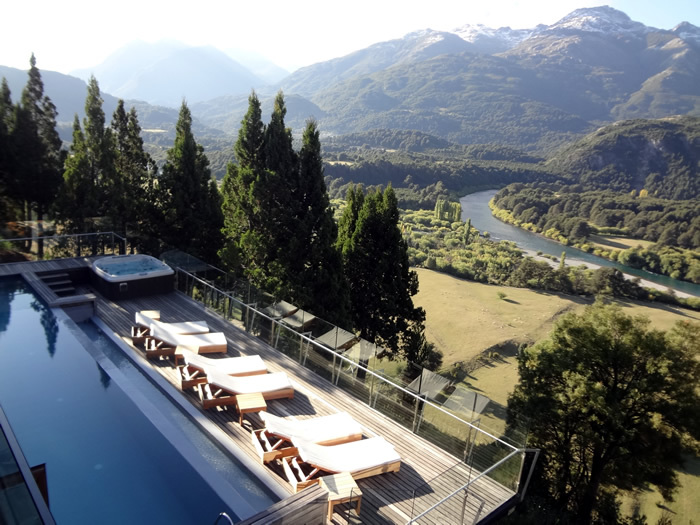 Set on 489 private hectares, Uman Lodge is situated on a hillside with stunning views of the surrounding Andes and the valley of the crystal-clear Espolón and Futaleufú Rivers. 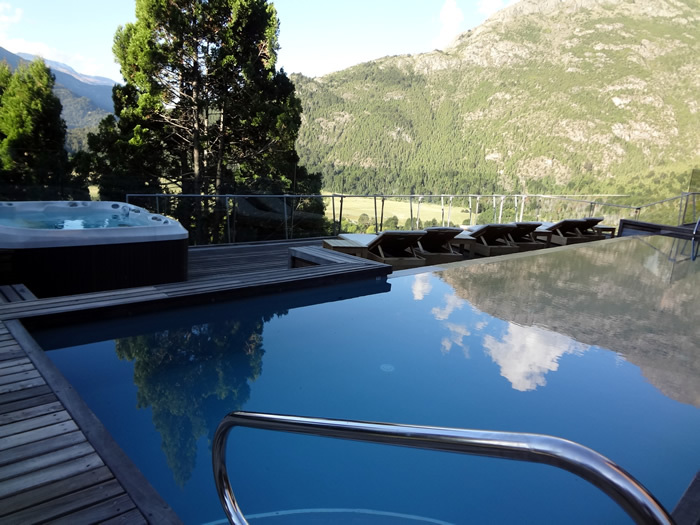 This sumptuous destination offers 16 spacious suites, the smallest of which is 52m², and each with its own private terrace. In addition to a fully-equipped special events room, Uman Lodge includes a health club with a spa, gym and swimming pool. Gourmets are sure to get their money’s worth, thanks to the chef’s outstanding Patagonian cuisine, typical local pastries and more. 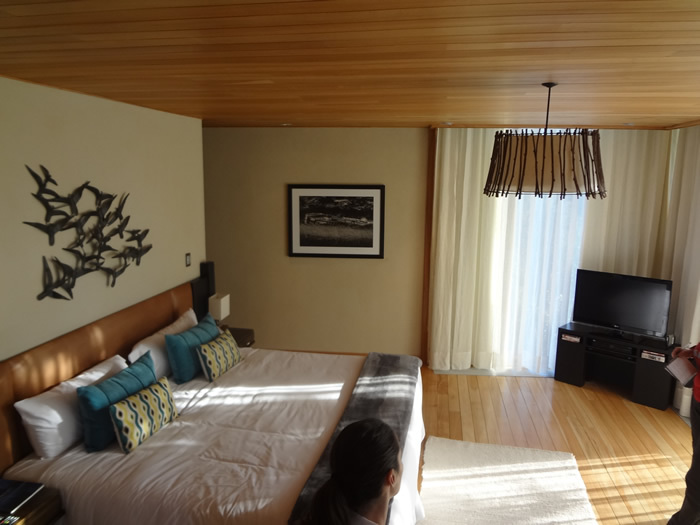 Uman Lodge also offers a wide range of outdoor activities, including canopy zip-tours, kayaking and rafting, fly fishing, bird-watching, and trekking, mountain-biking and horseback-riding.